The Inn we were staying in recommended the Bay Wolf. Glad they did. Food was absolutely amazing. Only negative were the chairs...not the most comfortable. 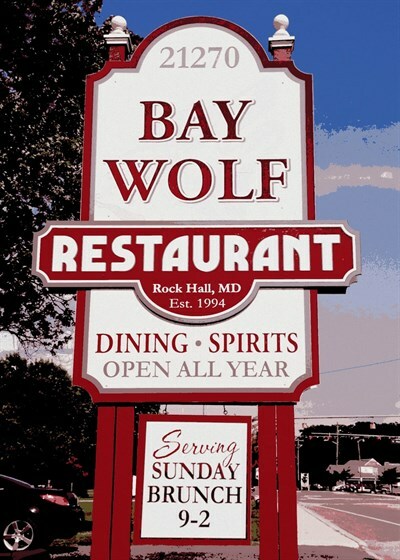 We have had dinner a couple of times now at The Bay Wolf. Service is good and so is the food. We were there on "Prime Rib Night" and it was excellent. Plate is very dated but clean and nice. We had pepper steak which I loved. Wife had crab cakes and the were excellent. We will be back.